Ordering our meals or services has never been easier. Simply follow the 3 steps below to inquire for more information or place your order with us. You will hear from us as soon as possible once we have received your enquiry or order. Choose from our range of services the one that best fits your requirements. Contact us through email or this website to find out more or place your order. Your freshly prepared meals will be delivered to your doorsteps island-wide. Enjoy! With our experience in catering for large populations of employees and students in Singapore and Malaysia, you are assured of high quality and affordable meals that are cooked to perfection! 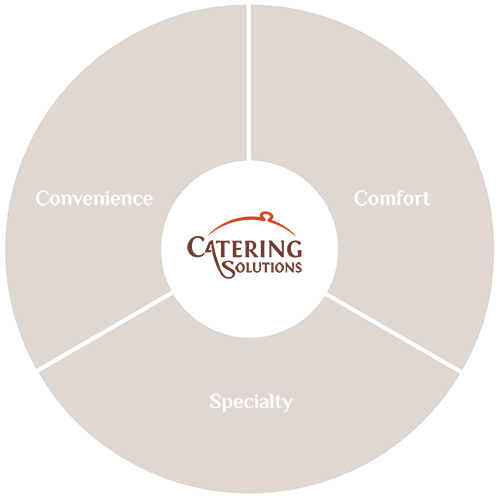 We offer hassle-free services that take care of every detail in the entire meal catering process. Our meals offer a variety of specialties that take you on an adventurous culinary ride! Delicious home comfort food freshly made for every meal. Savour and experience our succulent spread and choice of meals that promise to delight every palate. We have established an improved and standardised procedure that adheres to the highest level of hygiene and safety standards set by leading agencies and organisations in Singapore.